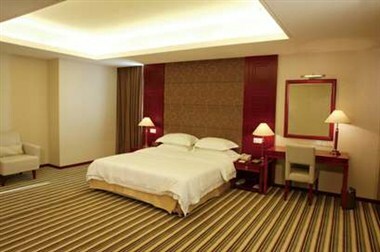 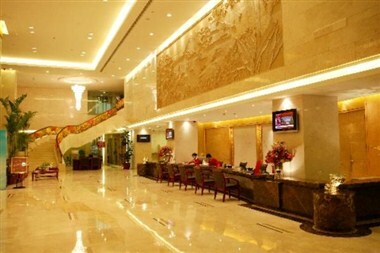 Vanguard Hotel in Guangzhou Panyu welcome South Road junction and the junction of Hing, close to the South China Expressway exit. 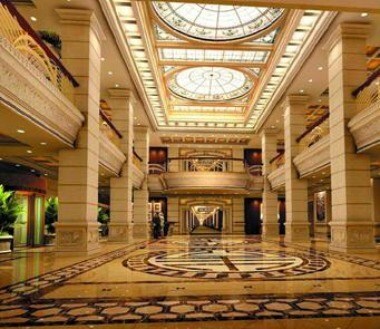 Nearly ten thousand square meters of the hotel outside of Lingnan garden landscape, with simple and elegant European-style interior, mix the essence of Chinese and Western cultures, with standard rooms, superior rooms, deluxe rooms, suites and other rooms. 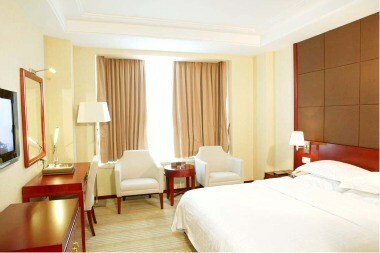 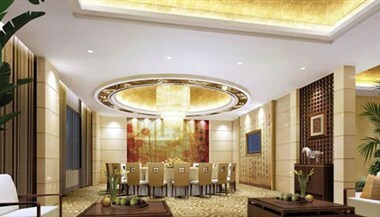 Hotel facilities are complete, suitable for business people to live.